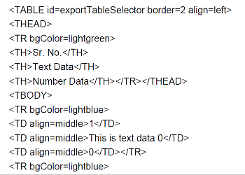 iText 5-legacy : How to convert an HTML table to PDF? 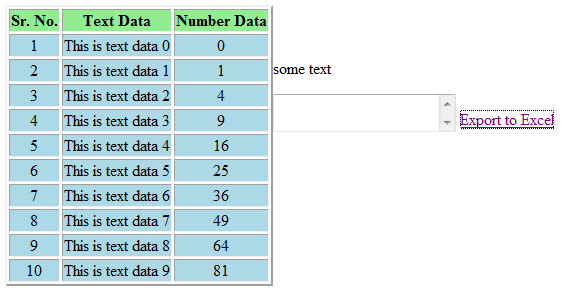 How to convert an HTML table to PDF? I want the PDF to look like the HTML in the browser. Why doesn't it? This is not what I want. I want the PDF to look like the HTML in the browser. Please take a look at the examples ParseHtmlTable1 and ParseHtmlTable2. They create the following PDFs: html_table_1.pdf and html_table_2.pdf.